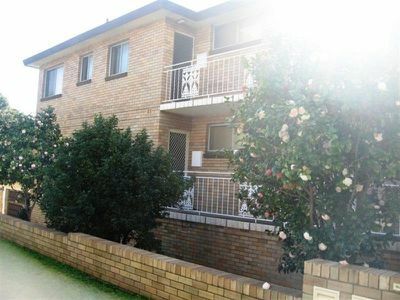 This north facing neat and tidy two bedroom unit located within walking distance to the beach free shuttle bus stop. Features include new carpet, single garage, internal laundry, north facing balcony and a neat kitchen. If you are unable to attend our open for inspection please contact our office and we will endeavour to make alternate arrangements.